Nowadays, you can find the time just about everywhere. From your computer screen to your phone and even your vehicle, it’s practically hard to miss. Some might wonder, then, why anyone would bother to still wear watches. The professionals at Cleves and Lonnemann Jewelers in Bellevue, KY, get asked this question from time to time, and they don’t have a single response for it—they have many. They’re Functional: Sure, you may have multiple ways of telling the time, but is there any way to do so as simple as looking down at your wrist? Think, for instance, how you might go about checking to see if you’re running late while talking on the phone. The easiest way to do so is to simply check your watch! They’re Fashionable: Men and women alike can make as bold or subtle a statement as they’d like with watches. Go sleek if you prefer an understated look, or opt for a chunky style with a large face if you’re feeling bold. Their Batteries Die Less Often Than Your Phone’s: Watch batteries might not last forever, but they probably don’t die as quickly as your phone’s does! They Hold Significance: If you’ve been gifted a watch from a relative or someone close to you, there’s special meaning behind it. Watches make great heirlooms — start your own tradition by investing in a beautiful timepiece that you can pass on to your child, nephew or niece, or godchild. 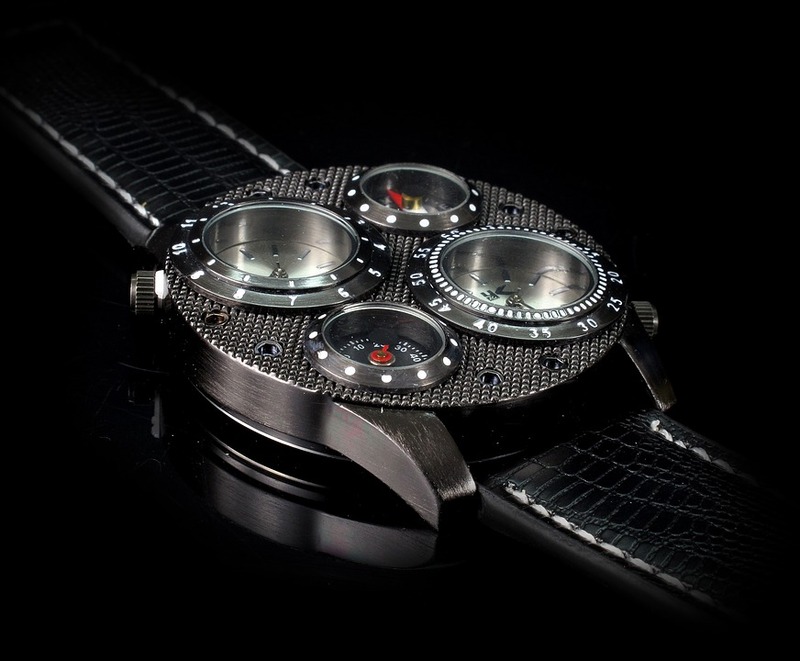 They Embody Craftsmanship: Have you ever seen the inner workings of a watch? The craftsmanship is impressive, and one might even call it artistic. While technology has simplified many machines, a watch’s interior will always embody utmost ingenuity. The third-generation watchmaker at Cleves and Lonnemann Jewelers knows a thing or two about watches; if you have any question about your own or are considering purchasing one soon, stop by the Bellevue, KY jewelry store to learn more. You can also call them at (859) 261-3636 or visit their website for additional information.